We are here to support, to provide insight, knowledge and expertise around physical activity, sport and challenging inactivity in London. We’re here to make it simple to turn good work into great achievements which have a real impact on Londoners' lives. But our vision for London to be the most active city in the world is not about us working alone. It’s about working with everyone who delivers opportunities directly to Londoners. 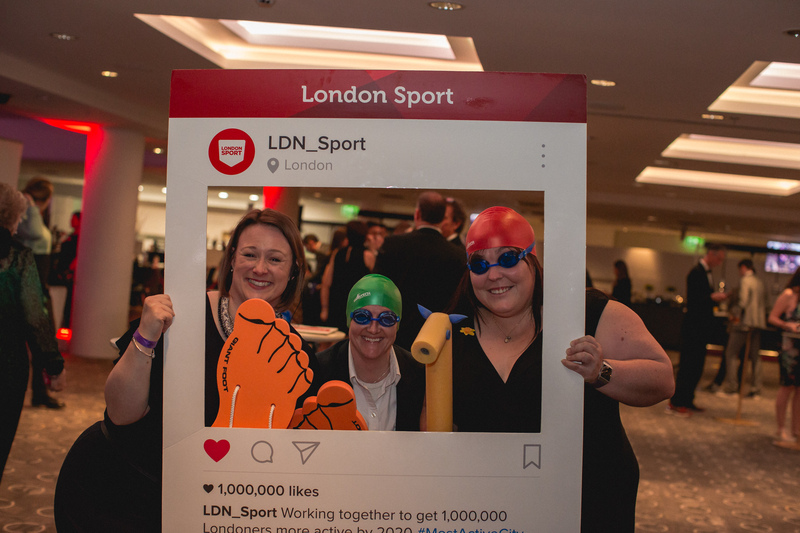 - Deliver expert support to local organisations and decision makers through partner relations in every borough of London, helping to build networks, guide decision-making and champion physical activity and sport's role in addressing societal challenges. - Champion new innovation in physical activity and sport thought leadership and advocacy in areas including: Children & Young People, Workforce, Physical Activity for Health, SportTech and Disability. - Deliver bespoke project work alongside key partners, across insight, funding and technology, ranging from supporting funding bids to analysing behavioural trends, and developing new strategies. And it’s not just about what we do, but how we go about doing things. Our values - simplicity, improvement and creativity - define who we are and how we work. We strive to be approachable, knowledgeable and imaginative as we aim to get 1,000,000 Londoners more active by 2020.